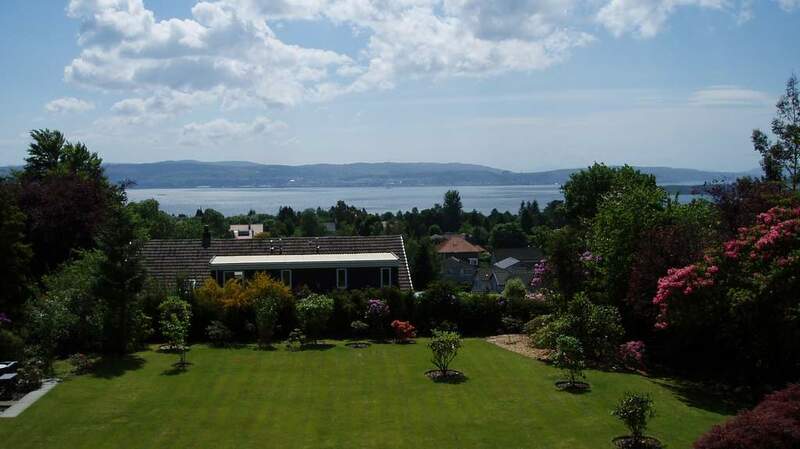 5 Star Grade B-listed home in Helensburgh, overlooking the Firth of Clyde. This unique property was designed by the acclaimed Glasgow Architect, John Burnett, and still retains many of its original features and is full of memorabilia from the past...including a genuine red Telephone Box. 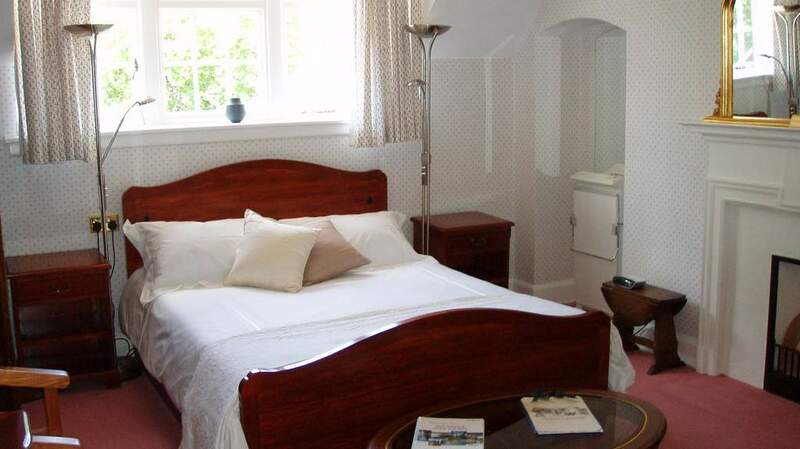 Guests can choose from 3 en-suite guest rooms. 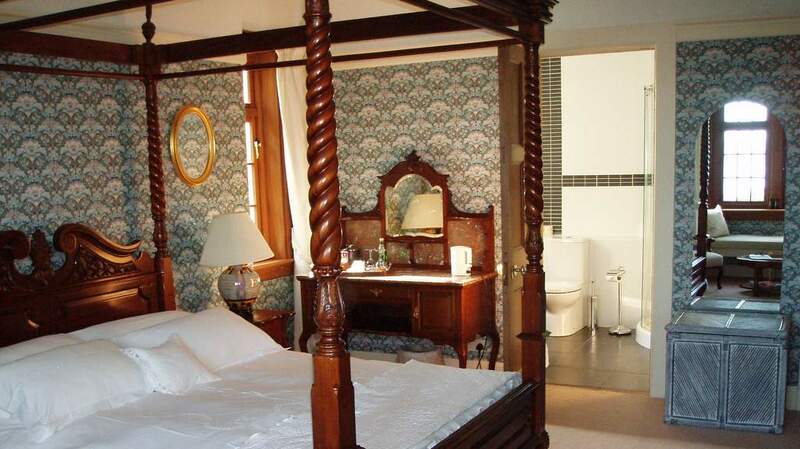 2 Doubles, one of which includes a Four Poster bed and a Family Room. 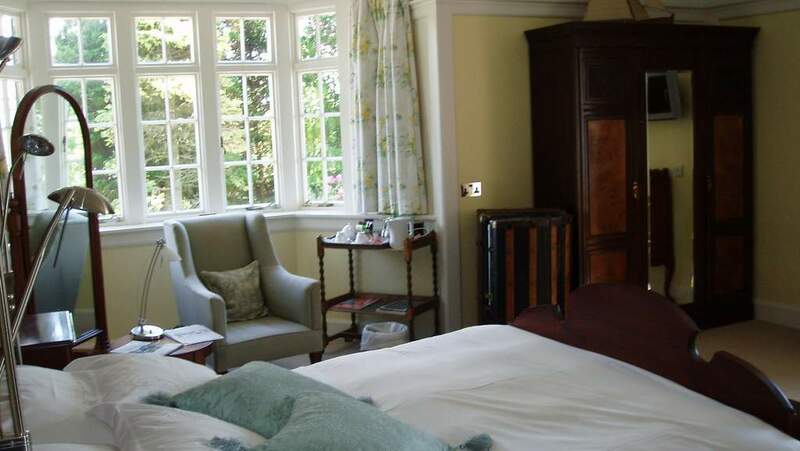 You can relax in the guest lounge or the large, well-tended, secluded gardens with great views. 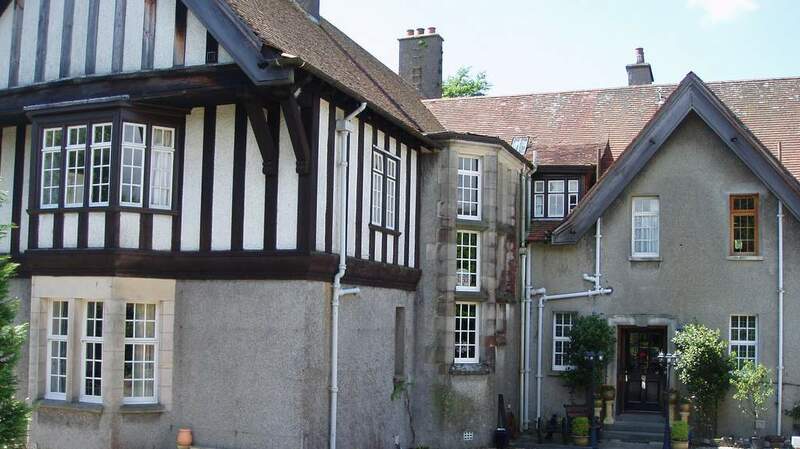 Lethamhill is situated in the town of Helensburgh, 22 miles north of Glasgow and 6 miles west of Loch Lomond. 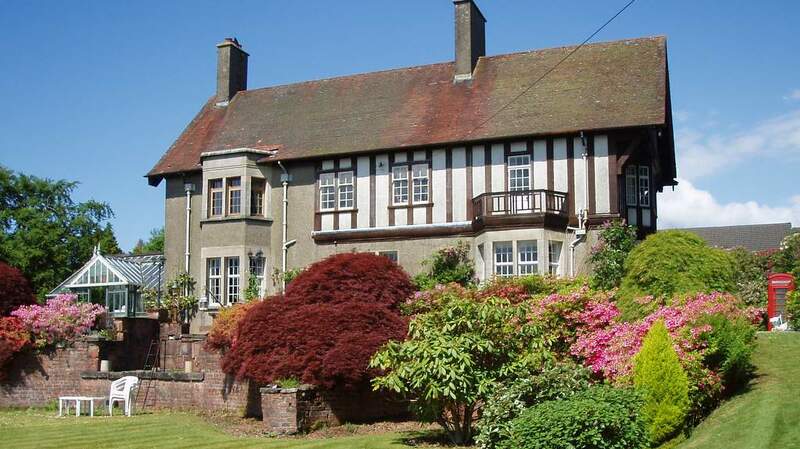 The B&B is a forty minute drive from Glasgow Airport, and 50 minutes by train from Glasgow Queen Street Station. It is a perfect base from which to explore the western coast of Scotland.